Not a lot to say here really, watch the vid. Good fun! It seems a failed hack attempt wiped the comments and left the DB unable to hold more than a single comment, but hopefully that’s fixed now! Edit: According to the amount of spam being filtered out, they are most definitely functional! It’s a shame, because there were some really good discussions for the Unity tips and tricks, etc, but they’ll be restored and merged with the posting of the next Unity article. 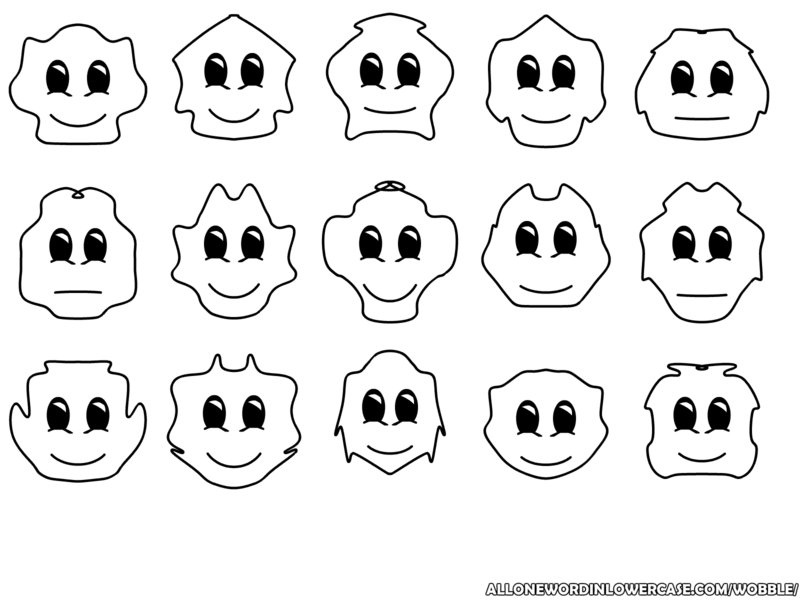 A cute wobbly face generator using beziers in AS3. Click here to have a wee play. I was standing in the shower thinking about beziers, (’cause that’s y’know.. what you do) and came to the conclusion it would be interesting to draw some lines through a warped circle and add eyes. That’s about the long and short of it. Enjoy.